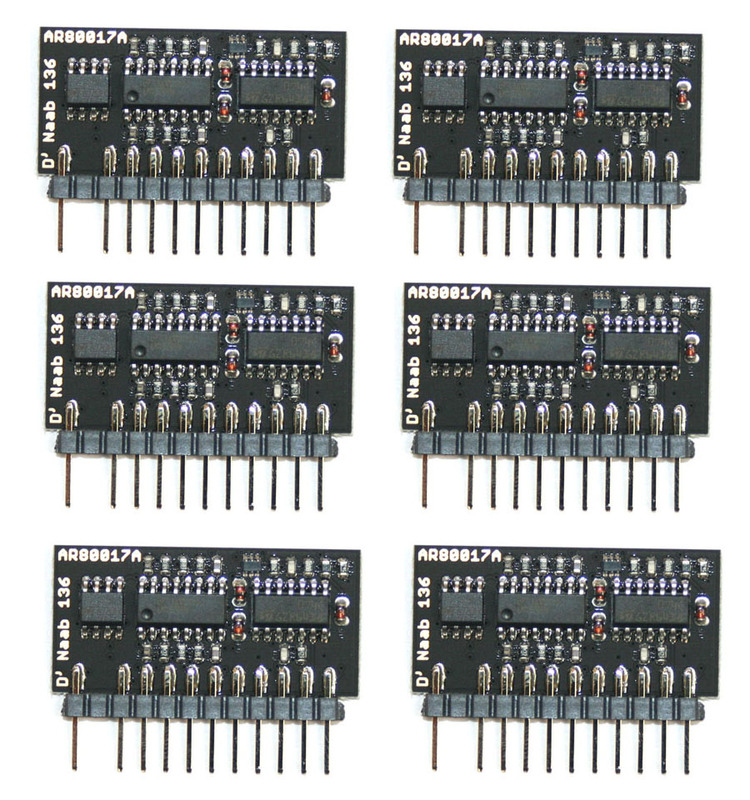 Analogue Renaissance AR80017A voice chips, full set of 6. Because the original Roland 80017A chips are prone to failure, we sell brand new clone chips made by Analogue Renaissance. These clones sound identical to the originals, and are much more robust physically. This part is currently out of stock. You can place an order, but it will not ship until late April.